I-87046W | 16-channel Non-Isolated Digital Input Module for Long Distance Measurement with 16-bit Counters. Supports operating temperature from -25 to 75 °C (-13F ~ 167F). 16-channel Non-Isolated Digital Input Module for Long Distance Measurement with 16-bit Counters. Supports operating temperature from -25 to 75 °C (-13F ~ 167F). I-87046W has a serial bus (RS-485) communication interface with DCON protocol. 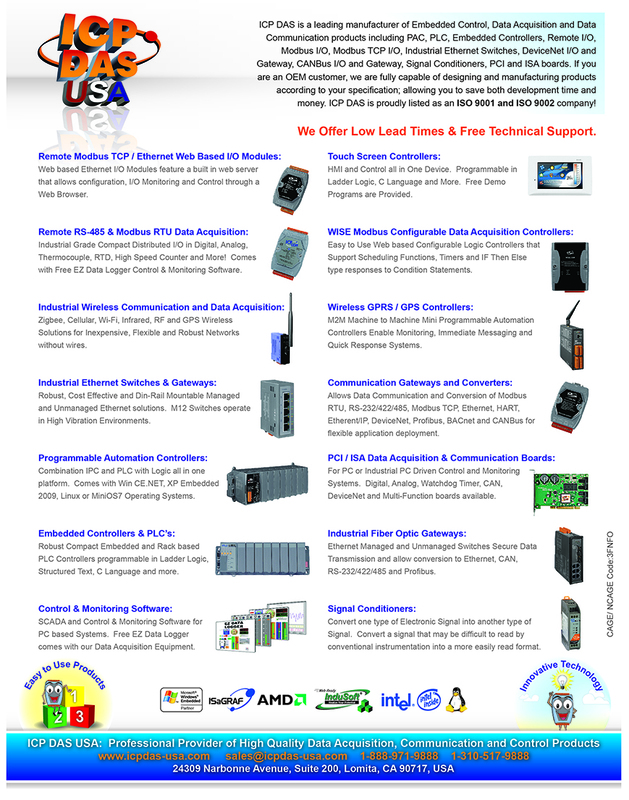 It can be plugged into our WinPAC, XPAC, ViewPAC, I-8000 controllers and I-87K, RF-87K I/O expansion units. 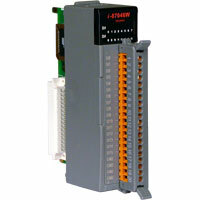 I-87046W is a 16-channel Non-Isolated Digital Input Module for Long Distance Measurement. It has 16-bit Counters and the power consumption is 1W. Effective Distance for Dry Contact 500m Max.